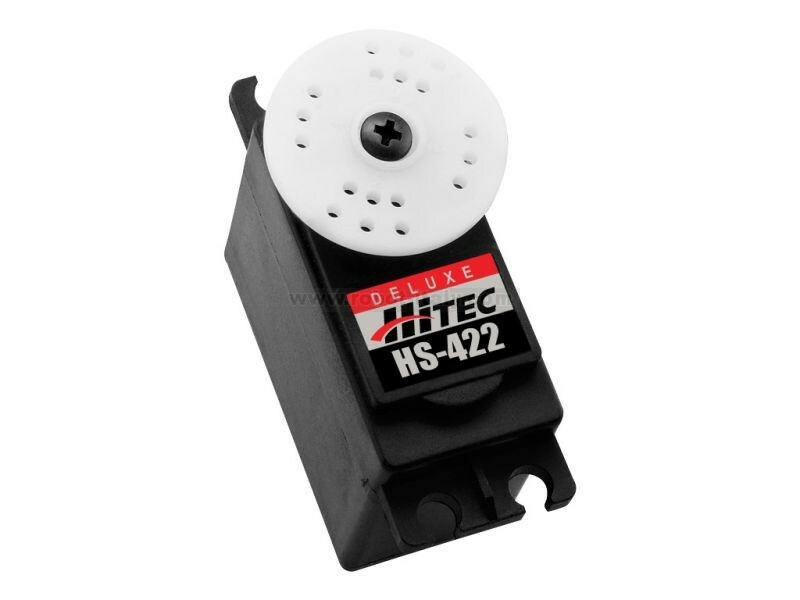 HS-422 is one of the most durable and reliable servos Hitec has ever offered. 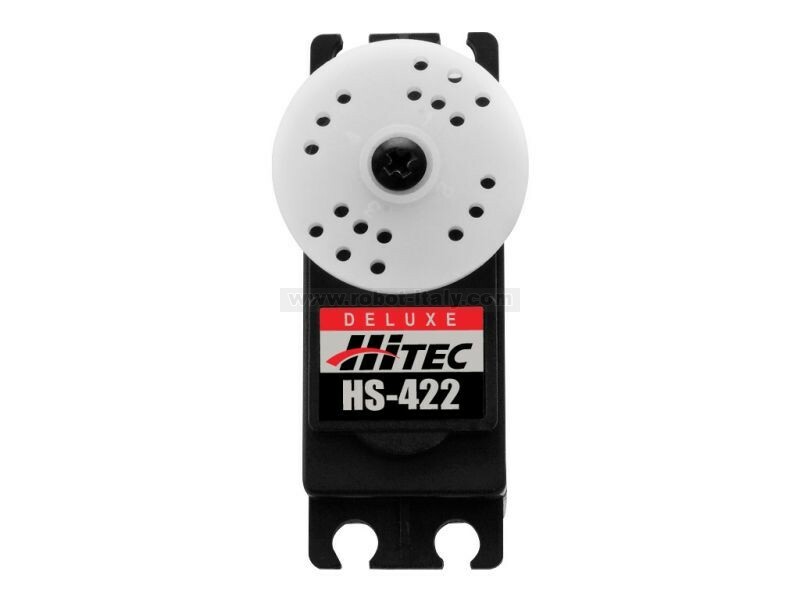 HS-422 is one of the most durable and reliable servos Hitec has ever offered. 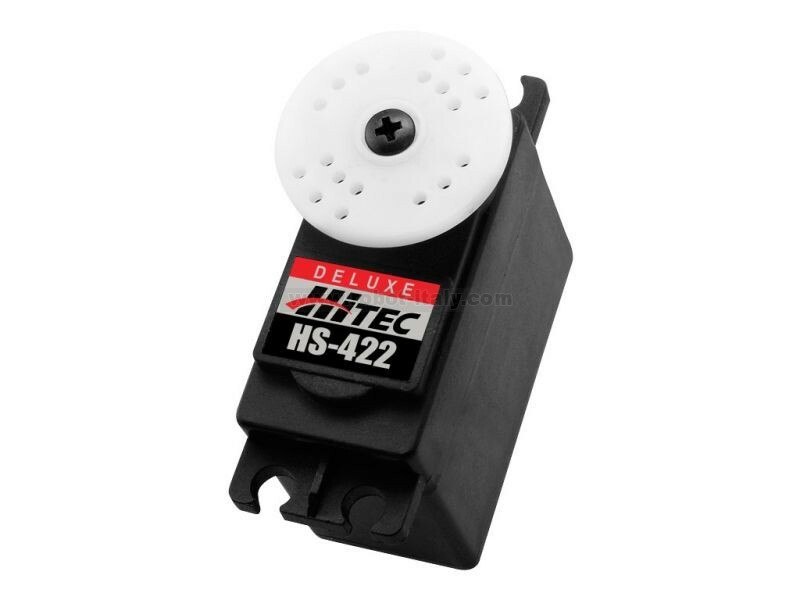 With its dual iron-oilite bushings, high impact resin gear train and high performance circuitry, the HS-422 features excellent centering and resolution. 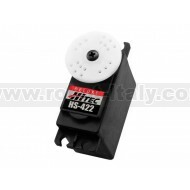 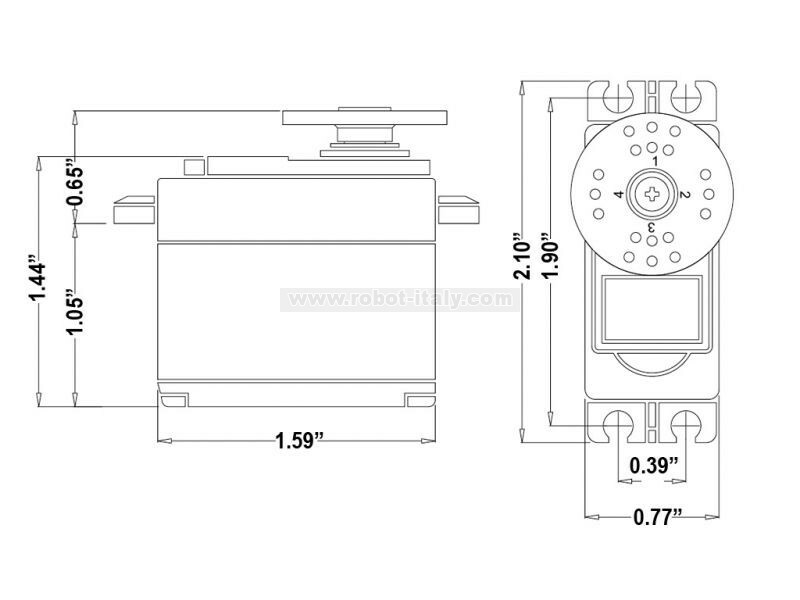 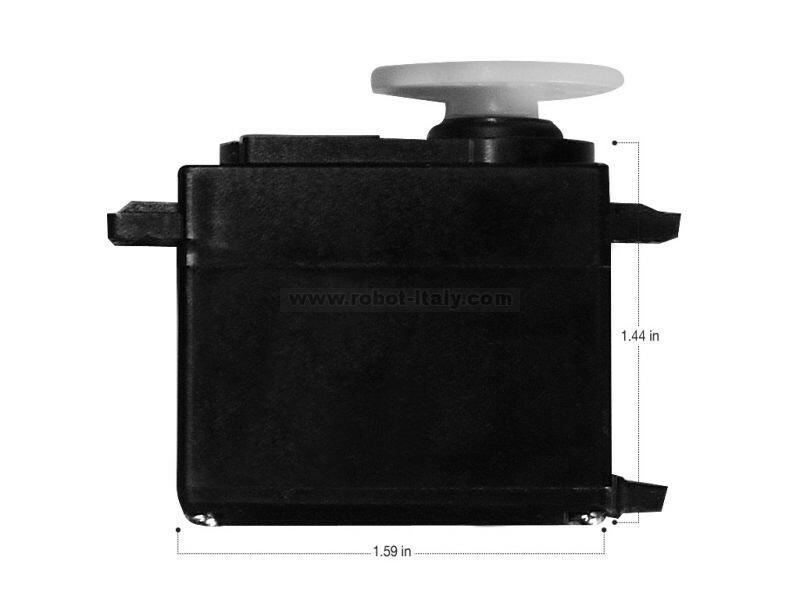 HS-325HB is one of the most durable and reliable servos Hitec has ever offered at this price.